Ariel Seidman-Wright is a diversely trained Actor, Singer, Dancer, and Musician. 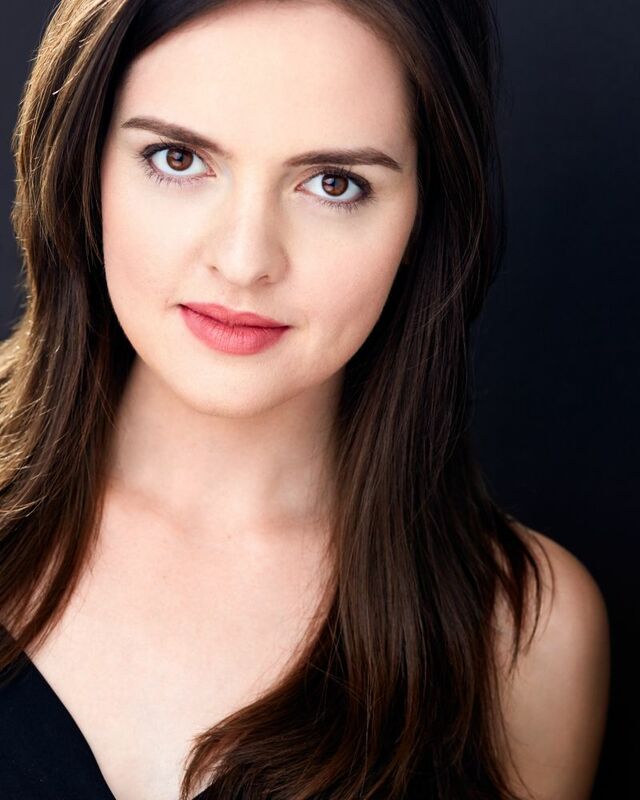 She graduated from AMDA in 2009 and, in 2013, received her B.F.A. in Musical Theatre with honors from The New School University. She has performed with Theatre and Dance companies across the continent, as well as Broadway Cares Equity Fights Aids. New York credits include: A Train, Corner's Grove, Der Kaiser Von Atlantis, and the title role in Cécile by Jean Anouilh. Regional: Crazy For You, Into the Woods, She Loves Me, and her solo Tap show The Shim Sham Slam. Ariel has taught for Downtown Dance Factory, Broadway Dance Arts, Camp Broadway, Victoria Dance Connection, and Public School Dance programs. Ariel feels privileged to work with young artists, and loves sharing her experience with students at AMDA.